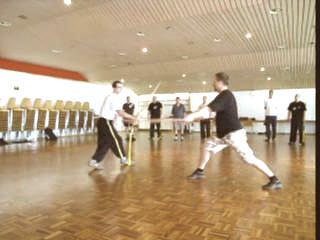 Sifu Ronny and Sifu Roland work out some effective ways in applying a sword against a staff. An important principle is to avoid the opponents strength. 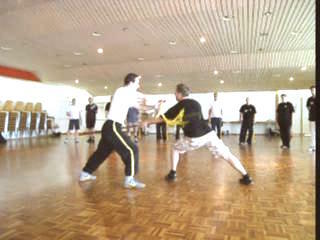 Applying this principle they work out many effective techniques to counter attacks from a staff. 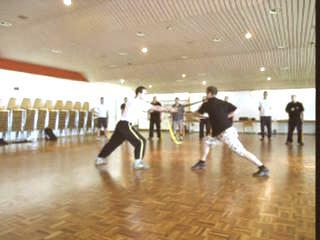 Importance of Avoiding Opponents' Strength when Using a Sword from Wong Kiew Kit on Vimeo.